We pride ourselves on developing solutions that strike just the right balance between practicality, affordability and fun. We're also proud of our customers and the bicycle programs they advocate. 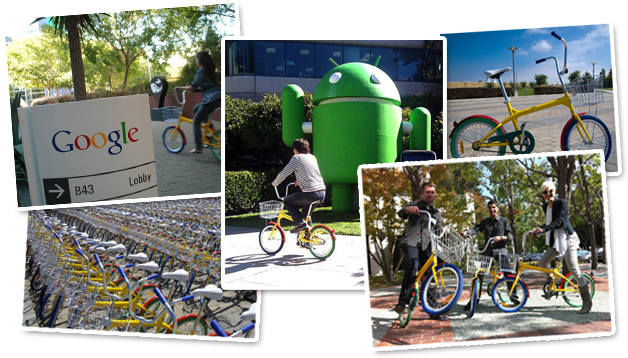 We’ve been working with Google, making their fleet bicycles for almost ten years. 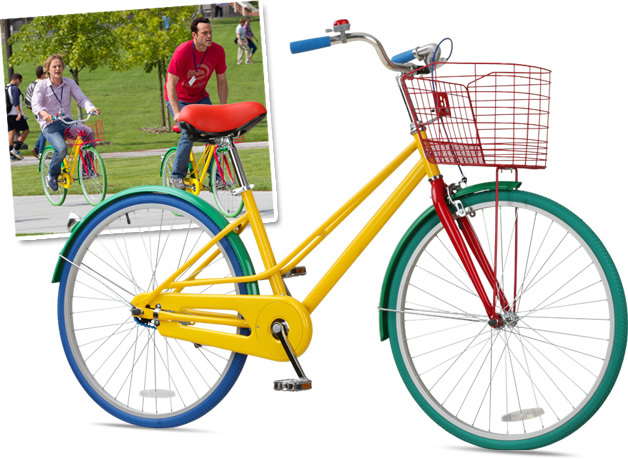 Googlers use the custom bicycles to cruise from building to building at the sprawling Googleplex in Mountain View, California. The bikes are everywhere and available for everyone. It’s an efficient, elegant and healthy solution that sets just the right tone for the corporate campus. We’re also assured by our friends at Google, that they’re suitably googley. A fleet doesn’t have to mean thousands of bikes. 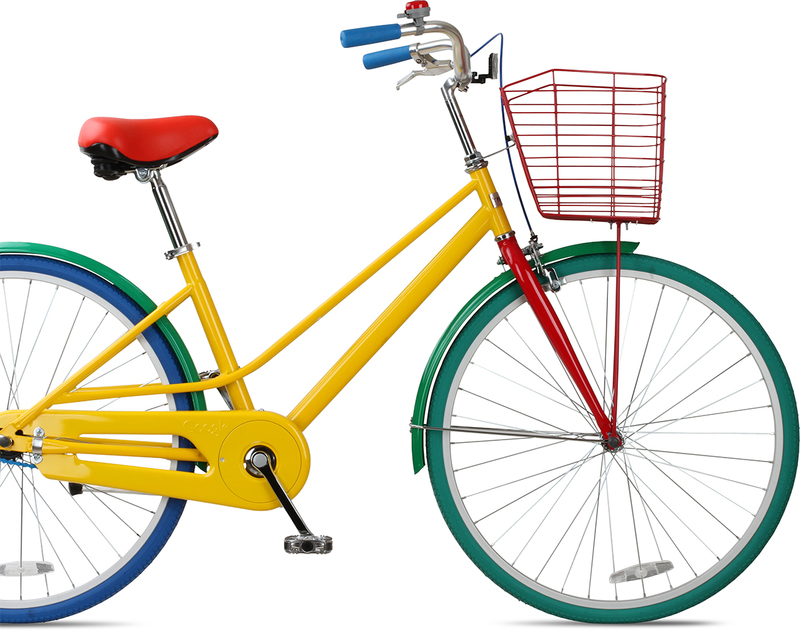 We strongly promote the use of bikes in all shapes, colors, sizes and scales. If your company wants to facilitate green transportation or requires something unique, get in touch! And on top of it, we're making history. 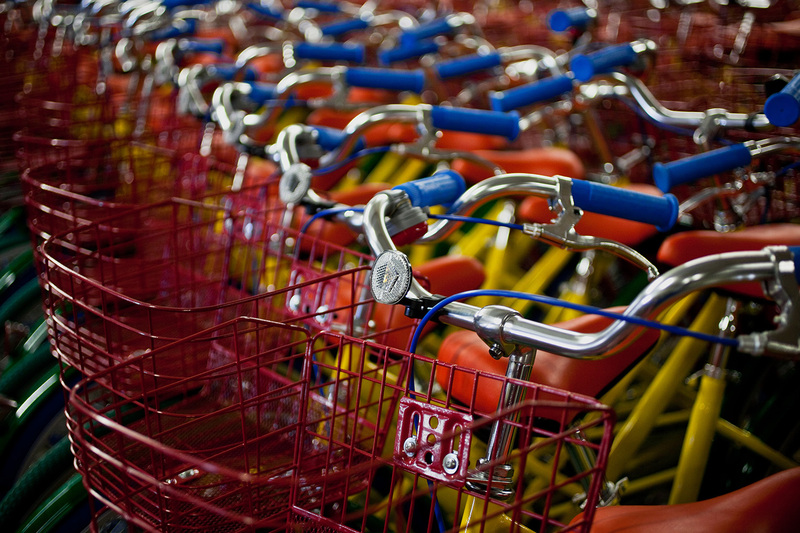 One of our original "GBikes," as they're affectionately called, has been acquired by the Computer History Museum for their collection of artifacts of the Information Age. The collection is a documentation of important artifacts from the development of computer culture and Silicon Valley. We're flattered that the culture of biking and bike sharing would fit into this developing narrative.